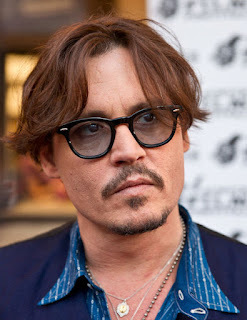 Do you like the idea of Johnny Depp in an Anderson movie? 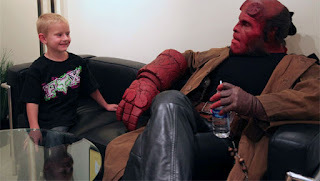 Ron Perlman recently solidified his status as an amazing guy by putting the Hellboy makeup on one more time to visit a young fan with leukemia. And word is now that Perlman and director Guillermo del Toro may make a Hellboy 3 after all. But then again, del Toro is now claiming he might make At the Mountains of Madness after all as well. That guy over-commits. In other news, Thomas Jane made a pretty awesome short Punisher sequel. It’s got some oddities - you’ll notice one big disturbing thing plus some The Dark Knight soundtrack sampling. Oh and Ron Perlman’s in this as well. 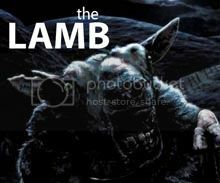 Check it out at JoBlo.com over here. What do you guys think of these returning characters? Nobody seems to like Ant-Man. He was a founding member of The Avengers in the comics, but he’s nowhere to be found in the recent slew of movies. Nathan Fillion - a geek favorite for the role - thinks he’s a joke. Director Edgar Wright’s been trying to get an Ant-Man film made for years now, and I’ve held out hope that he’d be a great character. Now that Wright has screened some test footage at Comic Con, I gotta say, I’d love to see a full length movie. 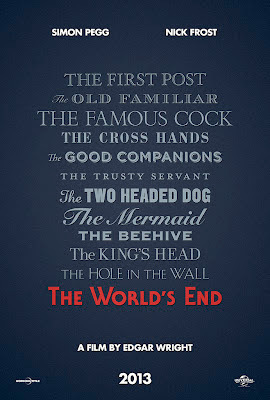 I adore everything Edgar Wright has ever committed to film and I’ve yet to see a bad Avengers film, so I'm all for it. 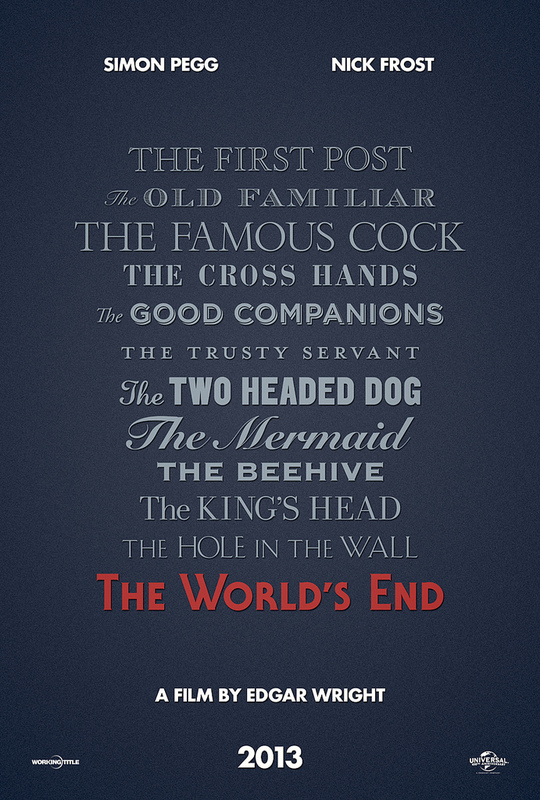 It’ll still be a while before we see this movie, since Mr. Wright and stars Simon Pegg and Nick Frost are gearing up to film the final entry in their “Blood and Ice Cream” trilogy, The World’s End. Is anyone out there a fan of Ant-Man besides me? p.s. Sorry for using the phrase "Hot off". Don't know Ant-Man but Edgar Wright movies are always something to get excited about! I hope they do make a Hellboy 3, he's one of my favourite comic characters! Pete - I think Wright could do a Howard the Duck remake and it would probably be gold. Hellboy 3 would be awesome!!! Thanks for reading.